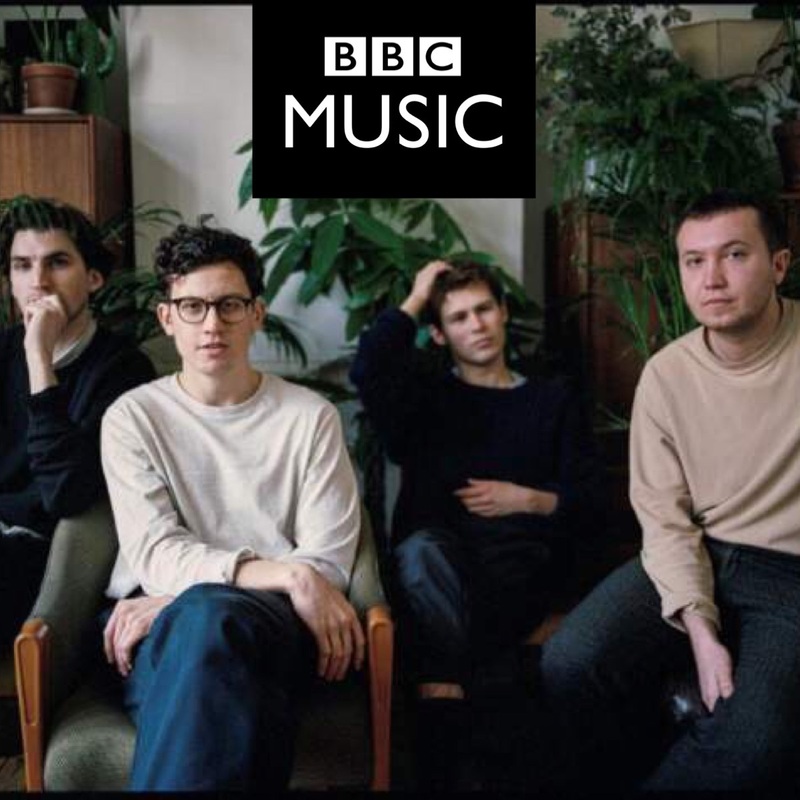 Ahead of their The Great Escape festival appearance, BBC Music speak to The Magic Gang. "Not everyone has to be this masculine idea of what a rock star is & that can only has to be a positive thing reall.. Grab your copy of this week's Music Week to read all about their focus on The Great Escape festival. Featuring BDi Music's very own The Magic Gang on a two page spread. 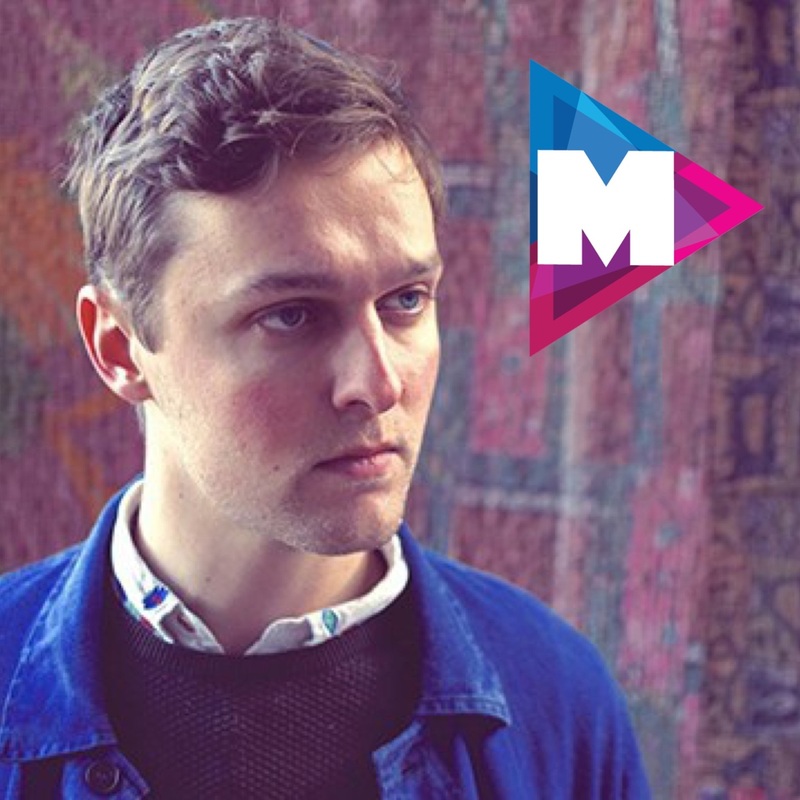 M Magazine have announced the latest artist signing to BDi Music - the incredible artist, singer/songwriter and producer, Joshua Burnside. 'Mixing alternative folk with South American rhythms, Burnside’s debut album, Ephrata, w..
Record Of The Day have announced the latest artist signing to BDi Music - the incredible artist, singer/songwriter and producer, Joshua Burnside. 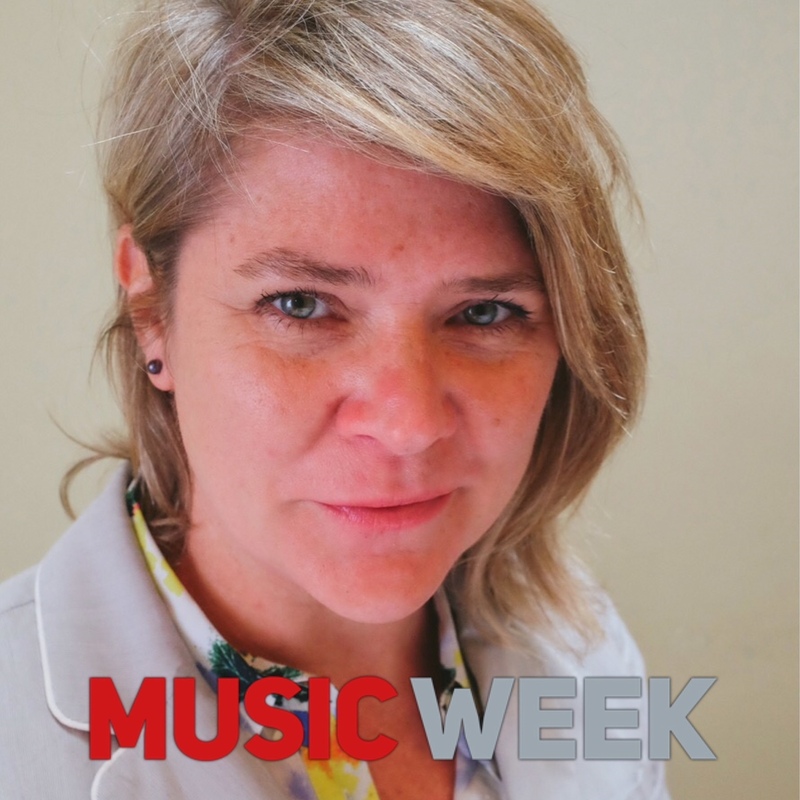 Mixing alternative folk with South American rhythms, Burnside’s debut album, Ep..
Our Magaging Director and Director of Creative A&R at Bucks Music Group, Sarah Liversdge has given an exclusive interview in this week's edition of Music Week. 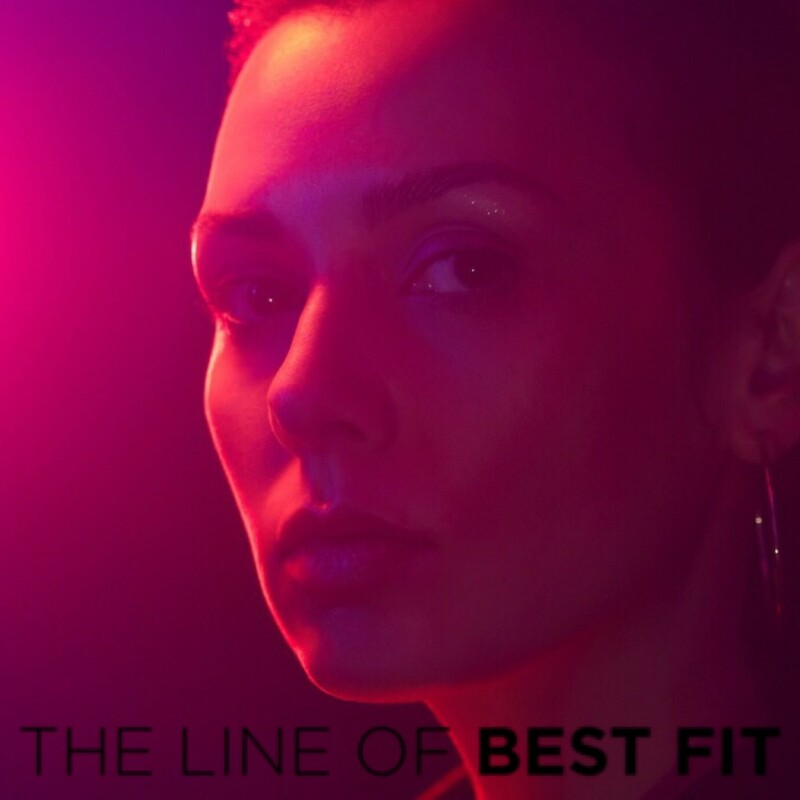 "The industry is so vicious at times, you need to beli..
Having already proved her pop chops on tracks such as "Real Love" from last year's Pearl EP, NUUXS returns with another sparkling stomper. "No G..
"On Birdsong, the gorgeous melodies of Kizzy Crawford combine with the exquisite arrangements of production of Gwilym Simcock to produce one of the year's most beautiful, suprising and joyous releases. 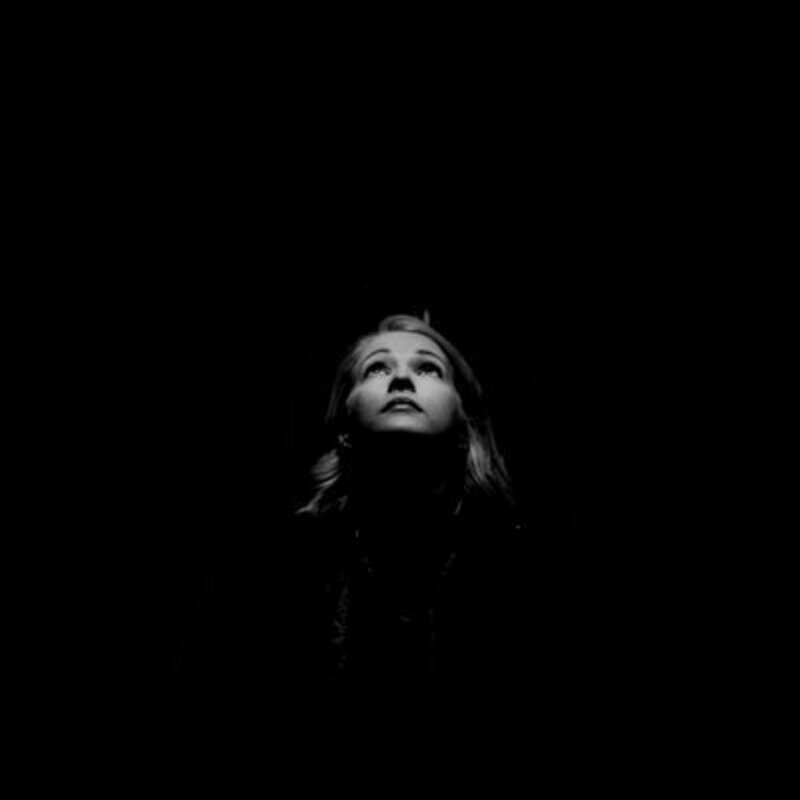 Setting lyrics in both Welsh and English, Birdsong te..
Ailbhe Reddy returns with her stunning new single ‘Nothing to Doubt'. Over the past year or so Ailbhe Reddy has become one of my most fondly spoken about singer-son.. 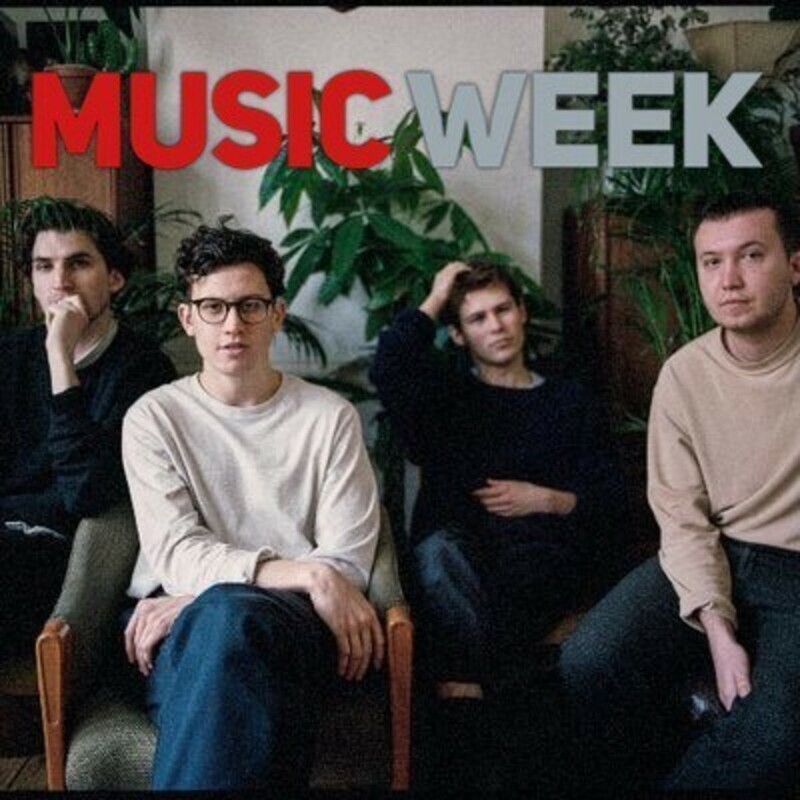 In this week's Music Week you will find The Magic Gang sitting comfortabbly at the top of the Official Record Store Top 20. Based on CD's, vinyl and other physical formats sold through 100 UK independant record shops. ..